We are Shelbyville's local dry cleaner! Our store is located at 219 Boone Station Road next to the Kroger Marketplace. 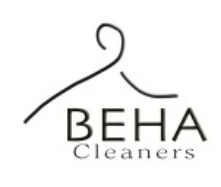 We offer dry cleaning, laundry, alterations, shoe repair, equestrian, leather, rugs, comforters, bridal, and other services. Most items are available in 2 days.